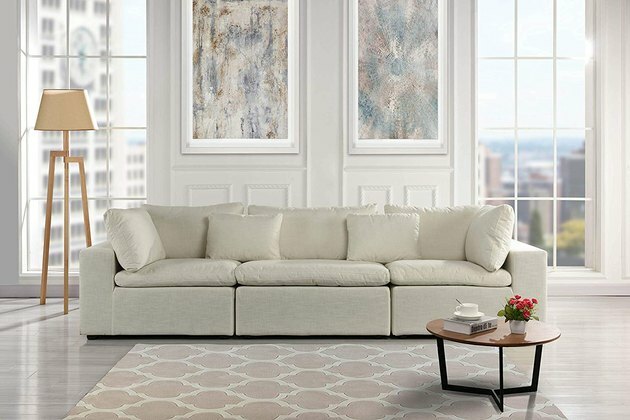 If you've ever gone shopping for a couch, you know firsthand how expensive they can get. Sure, it's where you spend most of your time (usually while bingeing Netflix), but that doesn't mean you want to spend your entire paycheck on it. But how do you find options with sturdy upholstery, supreme comfort, and style points that won't break the bank? You read the reviews. Luckily, we did the scouring, price filtering, and browsing for you. All of these options are reliable, comfortable, and punch in at $500 or less. 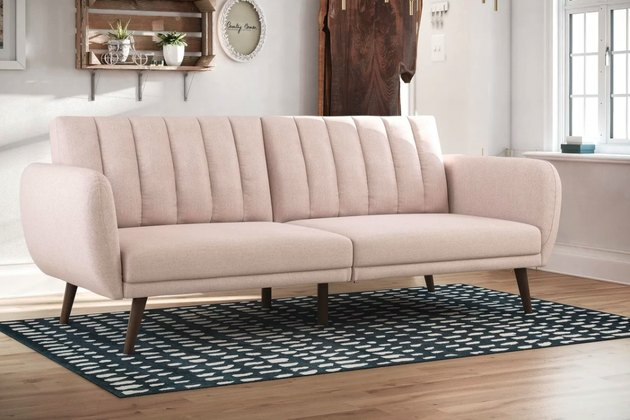 Just because you're out of your college futon days, doesn't mean you can deny the practicality of a sofa bed for out-of-town guests. 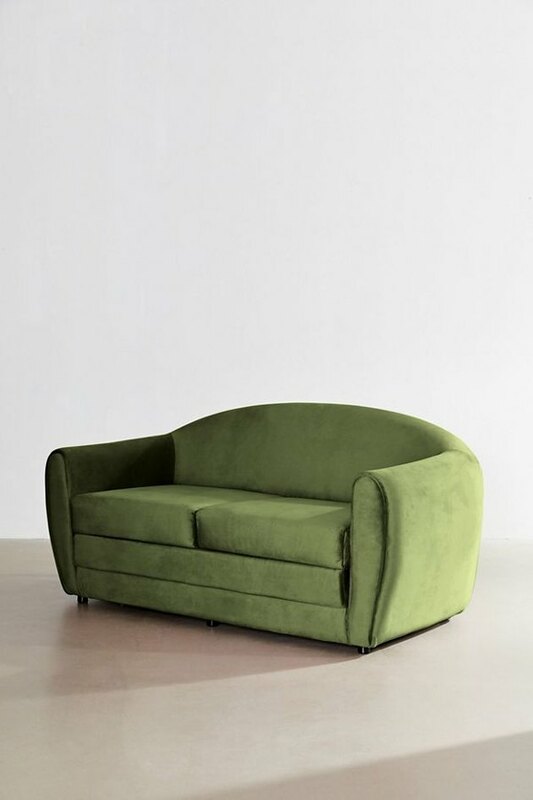 This nifty convertible sofa offers a sleek velvet look, with a comfortable lay-flat option for overnighters. Fine like red, red wine. 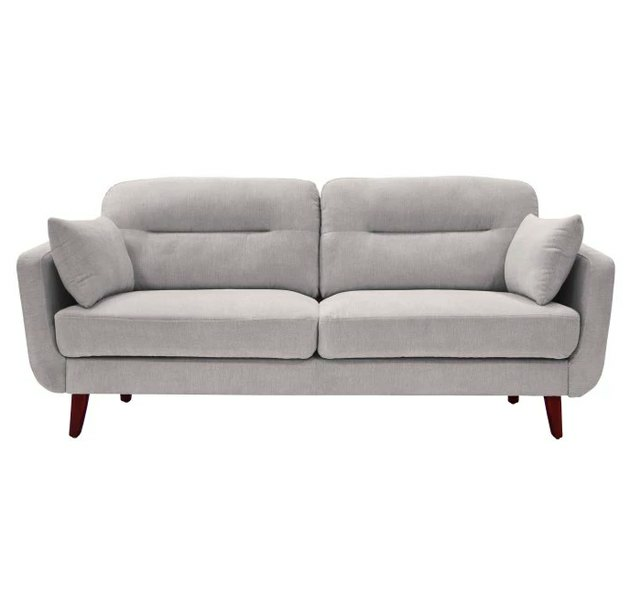 Vertical channel tufting gives this velvet love seat an elegant look that far surpasses its $500 price tag. 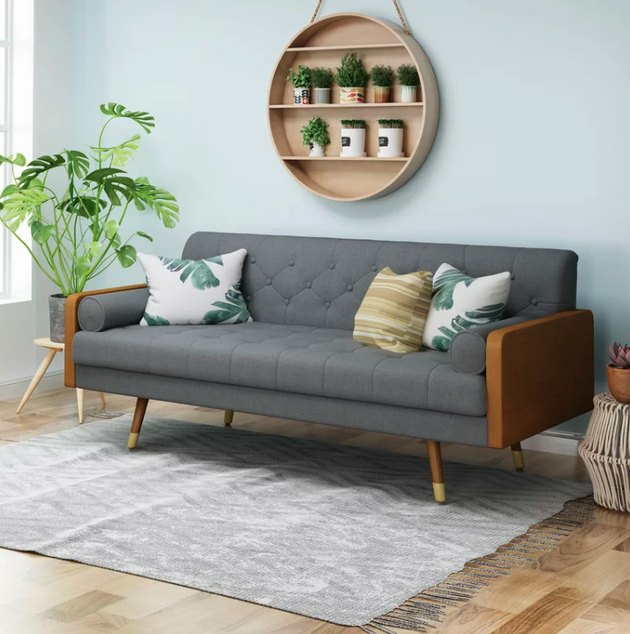 A modern settee to spruce up your space. 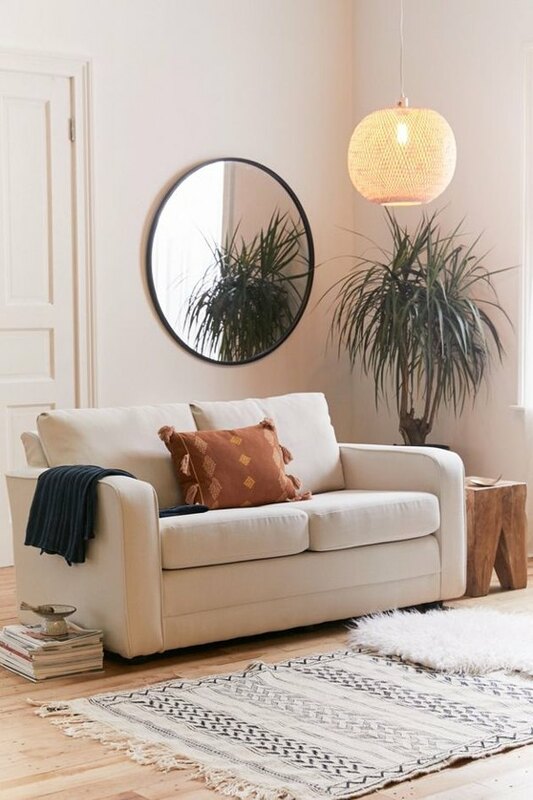 Goldtone finishes and a modern silhouette perfectly camouflage a surprise lay-flat sofa bed. 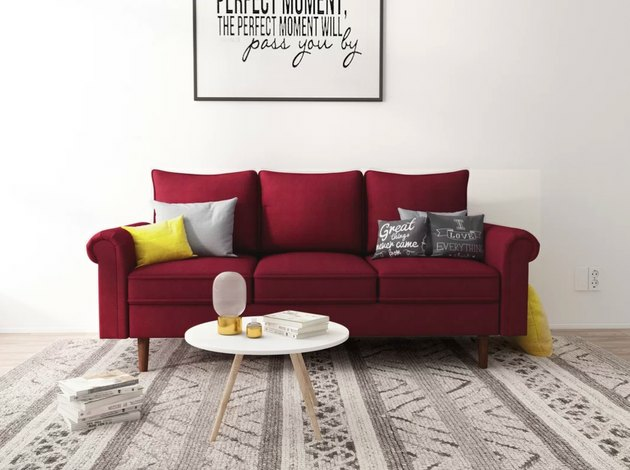 According to reviewers, this couch is as comfy as it looks. 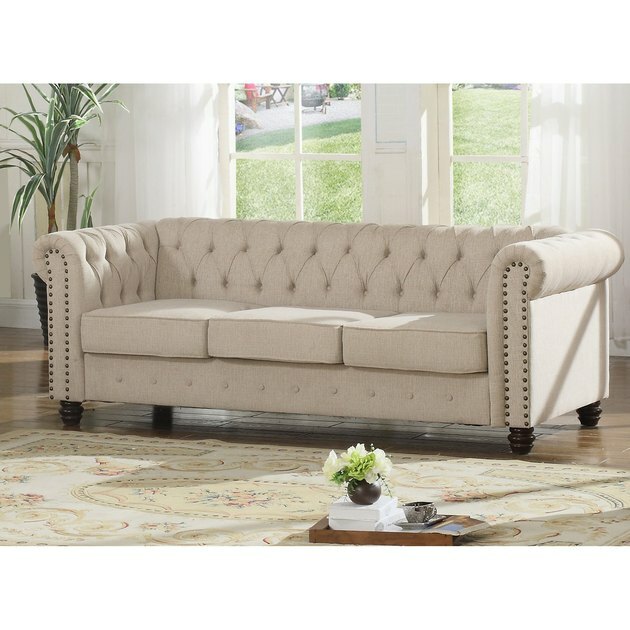 A diamond-tufted design and chrome studs take this couch from simple to eye-catching. 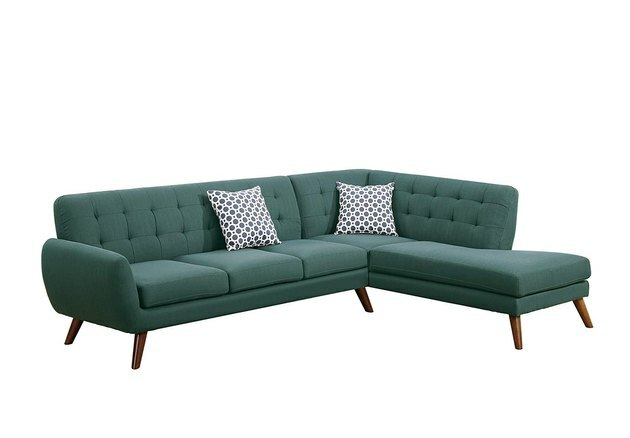 Bringing in midcentury modern on a budget. 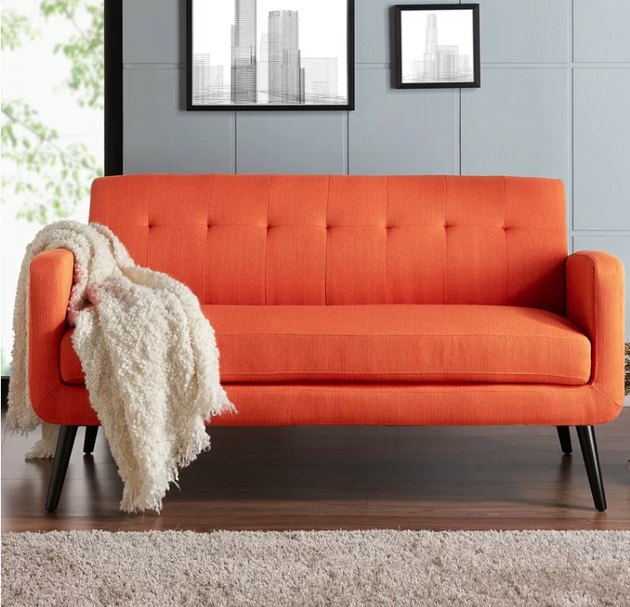 The best part of this couch is its stain-resistant microfiber, which makes it practically pet- and kid-proof. 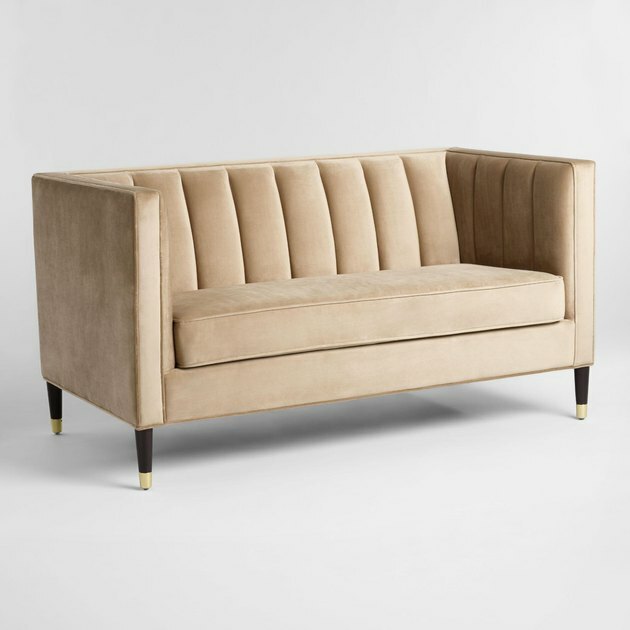 Can't go wrong with an art deco-inspired classic. 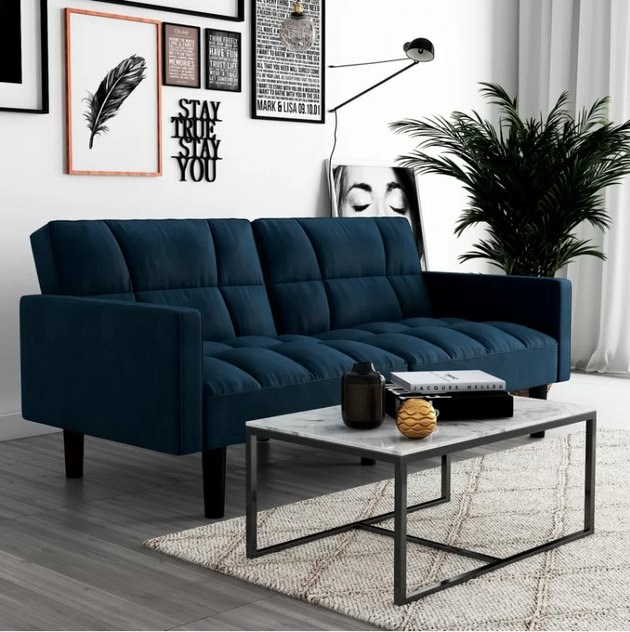 At just under $300 a pop, you could get two of these for your space without blowing your budget. There's just something elegantly chic about this soft pink number. 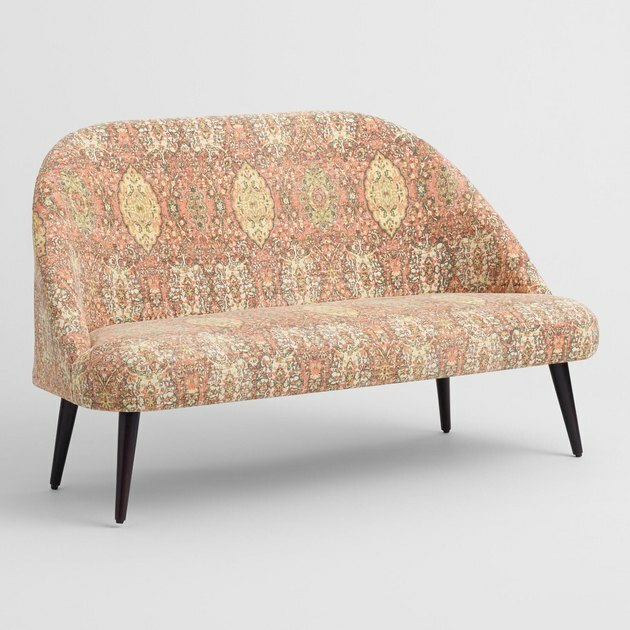 We like to imagine this sunny love seat brightening up the sitting room of a Cape Cod-style cottage. Featuring a surprising pop of color with a reasonable price tag. Consider this the cozy, overstuffed classic of our dreams.